Ben Affleck revealed on Facebook on Monday night that he secretly completed treatment for alcohol addiction. "I have completed treatment for alcohol addiction," he posted. "Something I've dealt with in the past and will continue to confront." 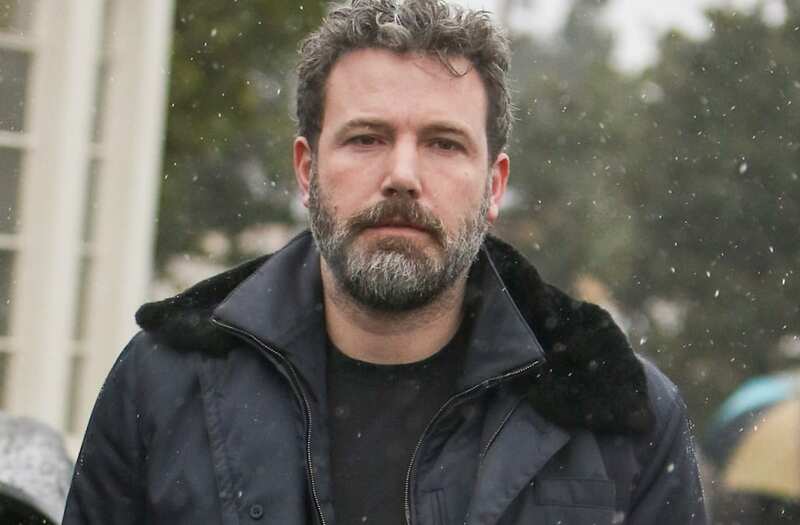 Affleck, 44, had previously received treatment for alcohol addiction back in 2001 when he was 28. The reveal comes amid rampant speculation around whether or not he and his estranged wife, Jennifer Garner, will go forward with their divorce. They initially announced their decision to split almost two years ago as allegations that Affleck cheated on Garner with their children's nanny. The former couple share Violet, 11, Seraphina, 8, and Samuel, 5. Affleck went on to thank Garner in his statement on Facebook. "I'm lucky to have the love of my family and friends, including my co-parent, Jen, who has supported me and cared for our kids as I've done the work I set out to do," he concluded. "This was the first of many steps being taken towards a positive recovery." Ben Affleck's last high-profile appearance came when he presented last month with pal Matt Damon at the 2017 Academy Awards.